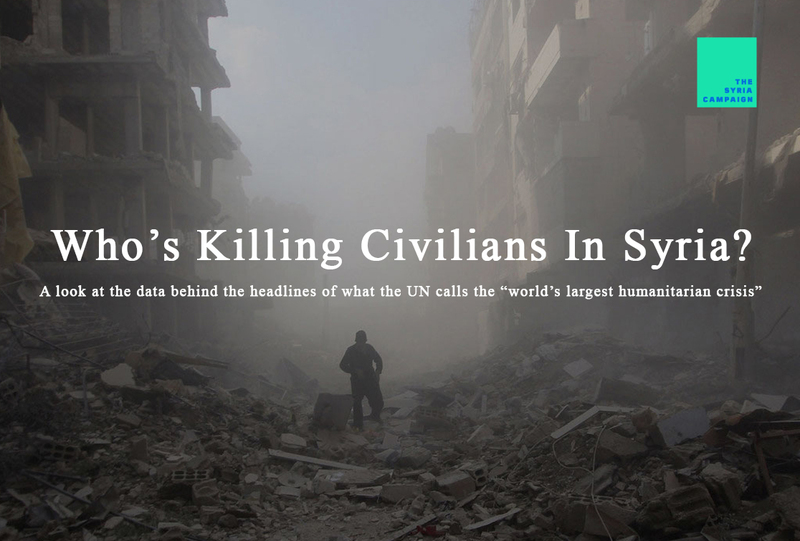 Home Statements by SNHR Statements Who’s Killing Civilians In Syria? I joined the early days of the Syria uprising in February 2011. It was a only matter of weeks before the chants and dancing were met with bullets and arrests from the regime of Bashar al-Assad. I saw my brother and sister killed — many Syrians suffered similar tragedies. I was fortunate that at least I knew what happened to them. All around me people were disappearing or dying and no-one was keeping records. In your country these deaths are likely registered by the government, in Syria it was the government killing the people. 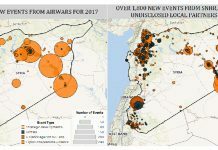 I set up the Syrian Network for Human Rights to document what was happening to civilians in Syria. I wanted to make sure that there was a record of all crimes so that the world could know what was happening. So that every family could find out what happened to their loved ones.